If Forrester leaves Indiana, I wish him more moments like this. Jake Forrester has entered the transfer portal, and IU Basketball fans are worried. There are plenty of reasons to be concerned about Indiana, but Forrester’s potential defection should not be among them. This is equally true for Clifton Moore, a sophomore who is definitely transferring. Nothing against Forrester or Moore, but players transfer – especially players who spent a lot of time watching games from the best seats in the house. Of 7,100 available minutes last season, Forrester or Moore combined to spend 6,985 minutes on the bench. Forrester and Moore won’t miss watching, and Indiana won’t miss them watching. If Forrester rolls elsewhere, that opens another scholarship for Archie Miller to use. Already committed are Trayce Jackson-Davis and Armaan Franklin – both Indianapolis prep stars. That leaves three holes (assuming Romeo Langford will move on to the NBA) that can be filled by late commits or grad-eligible transfers, if Archie decides not to keep a ride or two in his pocket. 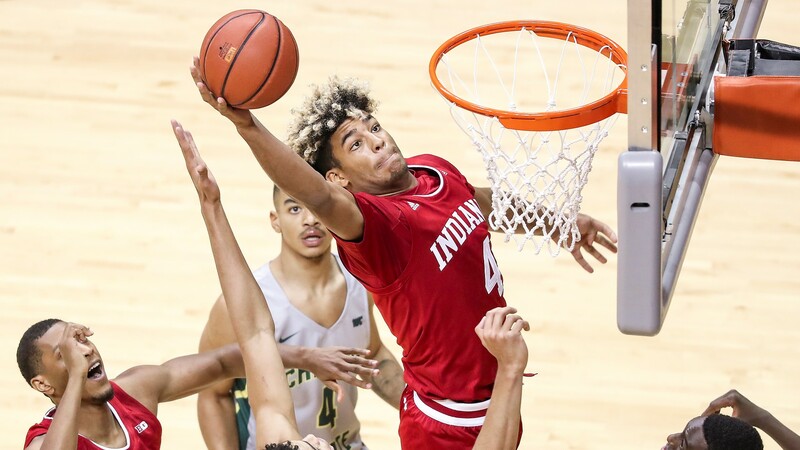 There are also rumors that others may choose to bounce as well, but including walk-ons who have graduated or are transferring (Zach McRoberts, Quentin Taylor, and Vijay Blackmon) IU will say goodbye to at least eight players who were on the roster two weeks ago. If you’re an Indiana fan, it’s not too early to try to project a rotation for next year. Let’s assume former Butler Bulldog Joey Brunk pledges IU as a grad-eligible transfer. He joins De’Ron Davis, Race Thompson, and Jackson-Davis in the front court. Guards and wings – Rob Phinissee, Devonte Green, Justin Smith, Al Durham, and Franklin. Maybe Damezi Anderson earns some minutes too. That’s not too bad for a team with this level of churn, and churn is to be expected in college basketball. There is not an Indiana recruit – or family of an Indiana recruit – who does not believe himself capable of playing in the NBA. Patience evaporates quickly when there are only four years of eligibility to prove yourself worthy of a generous contract and lavish lifestyle. Forrester and Moore either decided playing for someone else would be more productive or fun, or it was communicated to them that they would not find their time in Bloomington fun or productive. Who knows, and it doesn’t really matter. Moore is gone with Forrester likely to follow. That’s life in college basketball. Players are impatient, and coaches are impatient. Fans are impatient too – especially at IU. My hope for IU is that Miller has pivoted toward recruiting toughness and work ethic over raw talent and length. Indiana’s cultural identity has been lacking for a generation – and so have wins. 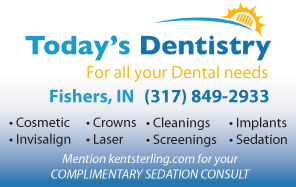 This entry was posted in Featured Story, Indiana Basketball and tagged Archie Miller, Clifton Moore, Jake Forrester on April 4, 2019 by Kent Sterling.